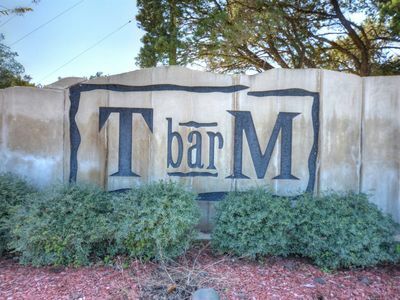 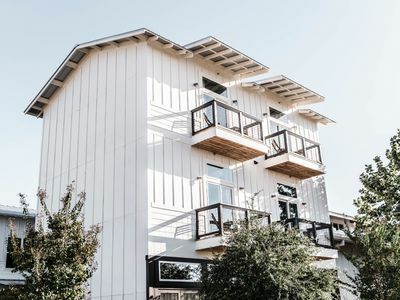 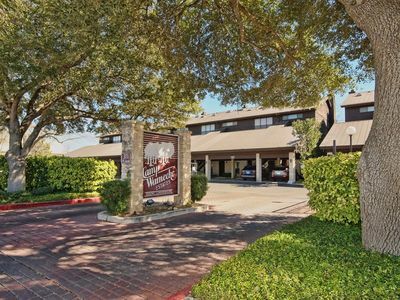 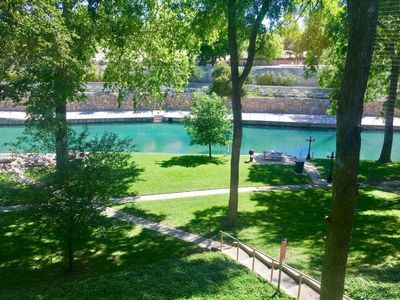 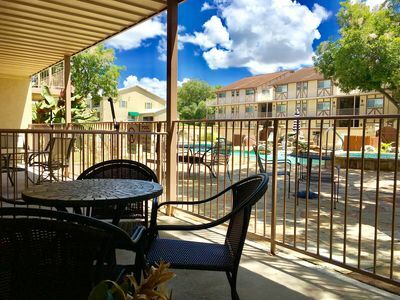 This beautifully appointed condo overlooks the Comal River and is right across the street from the Schlitterbahn Water Park. 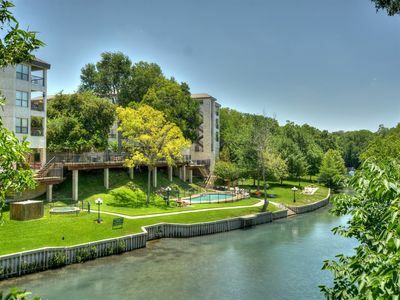 Tube the Comal, have fun at Schlitterbahn or just watch it all from your balcony overlooking the river. 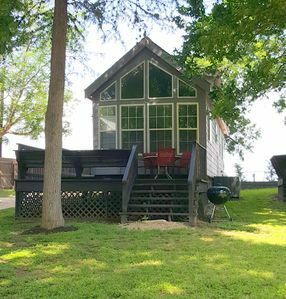 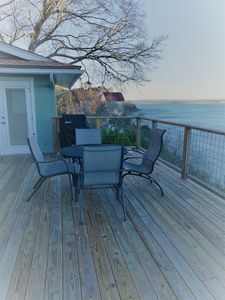 Rental of this unit includes access to the Camp Warnecke swimming pool and hot tub, free WiFi, cable tv, in unit washer & dryer, and many other amenities. 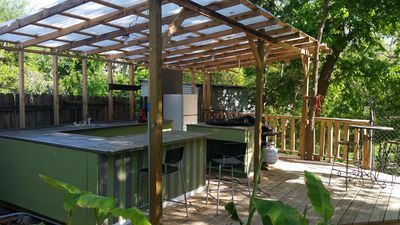 The kitchen is fully equipped and linens are provided. 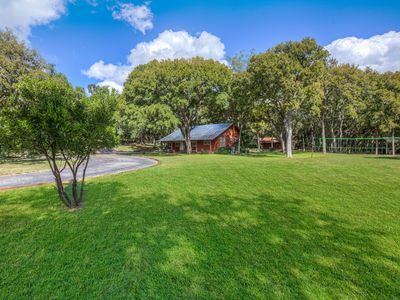 Camp Warnecke is two blocks from the New Braunfels Civic Center and four blocks from the town square, five blocks from the Wurstfest grounds. 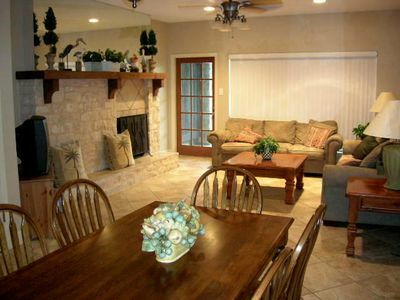 Beautiful Texas Themed Condo- Your Home Away From Home! 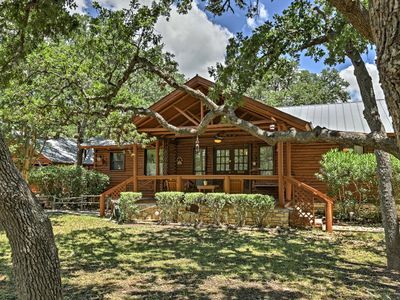 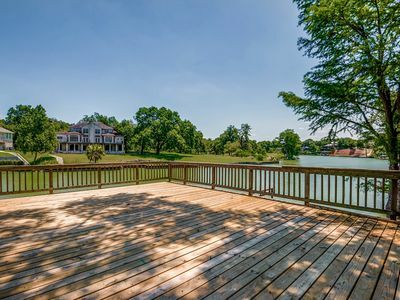 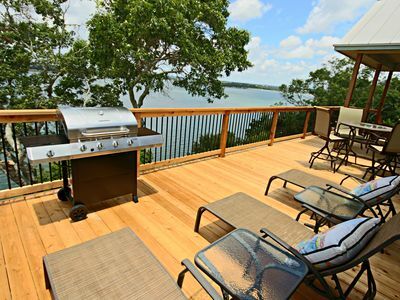 Beautiful Hill Country Home on 4 acres With Fire Pit & Games for Kids & Adults! 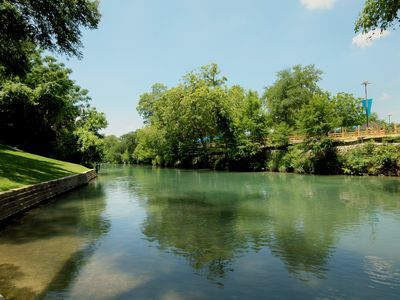 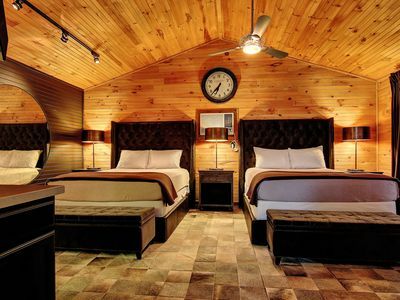 Travelers Delight on the Comal River! 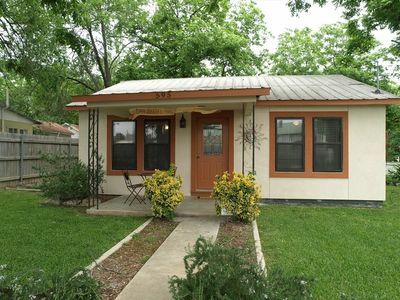 2bdr/2bth sleeps up to 8 guests! 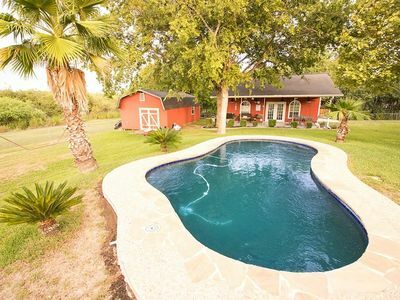 Poolside!! 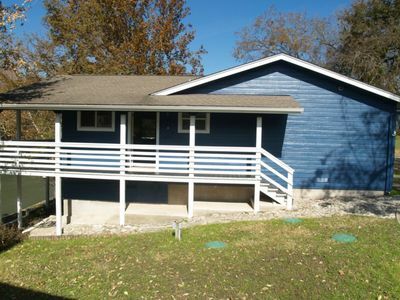 Beautiful 3-bedroom, 2-bath, only minutes of the river!